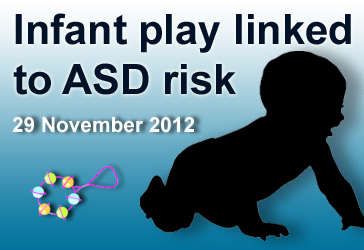 Background: The root cause, or causes, of Autism Spectrum Disorder (ASD) remains unknown. 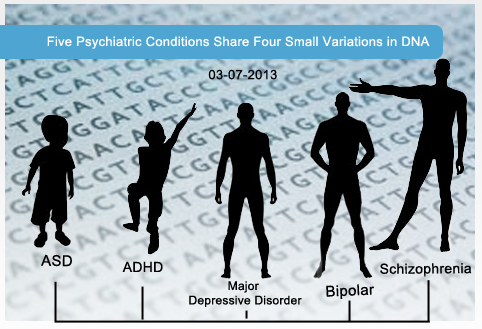 Many studies point to a genetic component and have uncovered genetic glitches that appear in people with ASD. To understand how or whether those genes are expressed as traits, however, scientists would have to look for effects in the brain itself. 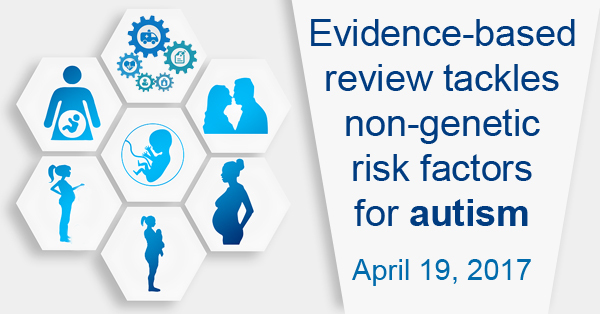 What’s new: On December 10, 2014, the journal Nature Communications published a large study on gene expression in the brains of people with ASD. The researchers examined 104 tissue samples from a total of 72 autopsied brains—47 from people with ASD and 57 controls with typical development. They found significant differences in gene expression within microglial cells, which respond to infectious agents and other threats that lead to inflammation in the brain. In the brains of people with ASD, they found that microglial cells were perpetually active, with genes for inflammation response turned on—likely a response to processes related to autism, and not the other way around. 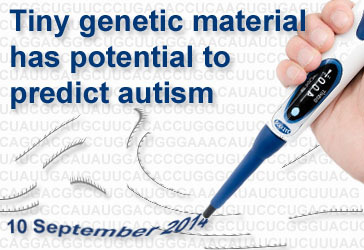 Why it’s important: This is the largest data set examined to date on gene expression related to autism. 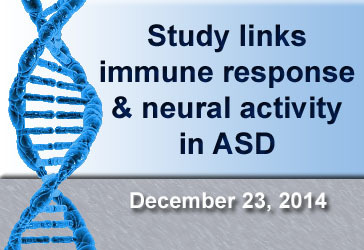 Future studies could solidify whether treating inflammation could improve ASD symptoms.